The US Customs and Immigration station at Point Roberts is a small building set on the edge of the coastal rainforest of Washington State. It is the last customs station in a vast western chain strung out along the 49 parallel. I enjoy crossing the border at Point Roberts. The abrupt change from sprawling Canadian suburbs to American rural countryside always appeals to me. The customs station, despite it’s small size, offers a range of services from granting a visa to simply giving advice about where to find a good deal for gas in Point Roberts. It’s not simply a gateway controlling access into the US, but a provider of a broad range of services associated with crossing an international boundary. There exists a similar duality with API gateways. Although the common deployment is as a border guard, protecting APIs hosted by an organization, an API gateway can also act as an endpoint providing valuable standalone services. Nearly all of my customers first purchase SecureSpan Gateways to fulfill the role the name implies: that is, an API or service gateway. The border guard deployment pattern is now so commonplace that I no longer need to evangelize it as I did in the early days of Layer 7, close to a decade ago. Architects recognize this pattern as an accepted best practice for securing and managing APIs. But like the Point Roberts border station, a SecureSpan Gateway can also provide services that have nothing to do with access control or transaction confidentiality, but provide value on their own, independent of any APIs they may be guarding. Here’s a very simple example illustrating the endpoint pattern using a SecureSpan Gateway. Normally I might deploy my gateway in front of a web server, acting as an authenticating reverse proxy for my web pages. In this role, the gateway is responsible for access control, SSL management, audit, lightweight load balancing, etc. All classic gateway functions. 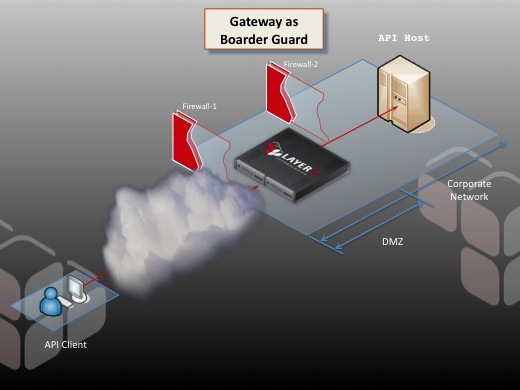 Figure 1: Gateway as boarder guard at the edge of a network. This is classic perimeter security. But suppose I wanted to use the gateway itself as the web server? In other words, it’s not acting as a gateway, but the server endpoint in itself? Figure 2: Gateway as service endpoint. 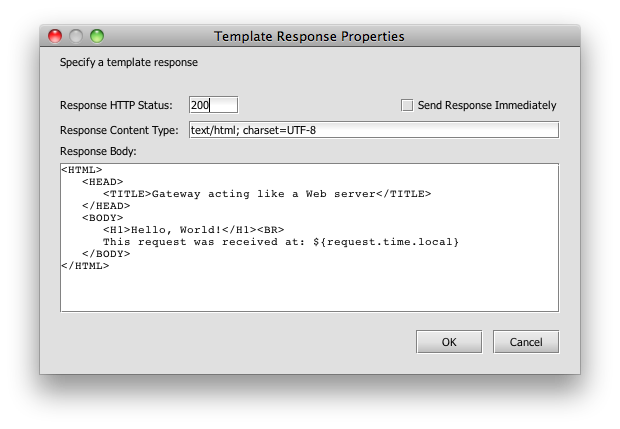 Here the gateway is providing valuable APIs on its own without necessarily routing a request to an internal host. Pretty plain-vanilla HTML. The only departure I’ve made from the deliberate austerity of the Hello World tradition is to add a time stamp to showcase the use of predefined context variables. There are dozens of context variables that are automatically set as the gateway processes a transaction (regardless of whether it’s actually being a gateway or an endpoint—remember we consider this just a policy implementation pattern, not a different capability). Context variables cover everything from accessing individual fields in the X509 certificate used for client-side SSL authentication to storing the IP address of a request sender. And of course, you can set your own context variables at any time within a policy. Signing Services: In the notary pattern, a gateway with an on-board Hardware Security Module (HSM) responsible for protecting key material can easily provide authoritative signing services for all kinds of data, from XML documents to arbitrary text. Encryption Services: Same idea as signing, with the goal to avoid insecure proliferation of keys. 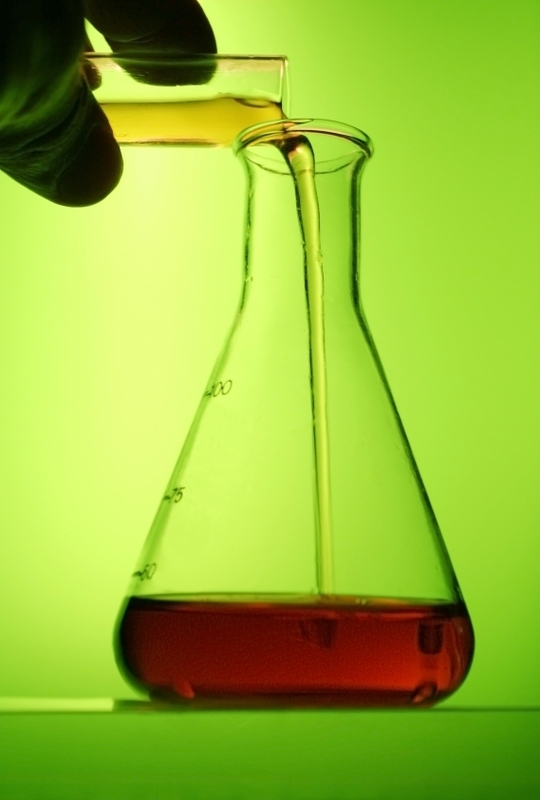 Validation Services: Ensure data conforms to a particular schema. Threat Detection Services: Scan content for SQL injection, Cross Site Scripting (XSS), XML threats, or custom threat signatures. Security Token Services (STS): Issue security tokens like SAML or OAuth tokens. Validate or exchange tokens. Centralized Session or Caching Management: Cache frequently used data items according to a scheme that is tuned to your application. Policy Decision Point (PDP) Services: Receive and act on SAMLP requests. XACML Services: Act as a centralized XACML engine providing authorization services. The list above is by no means exclusive; however, at Layer 7 we’ve implemented all of these at one time or another using SecureSpan Gateways. It’s an important design point for us that the only real difference between a gateway and an endpoint is how you define your policy. 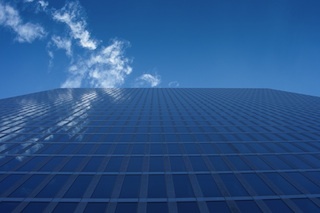 On March 21, 2011 Steve Coplan, Security Analyst from the 451 Group and I will present a webinar describing strategies CIOs and enterprise architects can implement to create a unified security architecture between on-premise IT and the cloud. I have great respect for Steve’s research. I think he is one of the most cerebral analysts in the business; but what impresses me most is that he is always able to clearly connect the theory to its practical instantiation in the real world. It’s a rare skill. He also has a degree in Zulu, which has little to do with technology, but makes him very interesting nonetheless. Lately Steve and I have been talking about the shrinking security perimeter in the cloud and what this means to the traditional approaches for managing single sign-on and identity federation. This presentation is a product of these discussions, and I’m anticipating that it will be a very good one. I hope you can join us for this webinar. It’s on Tuesday, March 15, 2011 9:00 AM PST | 12:00 PM EST | 5:00 PM GMT. You can register here. For years enterprises have invested in identity, privacy and threat protection technologies to guard their information and communication from attack, theft or compromise. The growth in SaaS and IaaS usage however introduces the need to secure information and communication that spans the enterprise and cloud. This webinar will look at approaches for extending existing enterprise security investments into the cloud without significant cost or complexity.